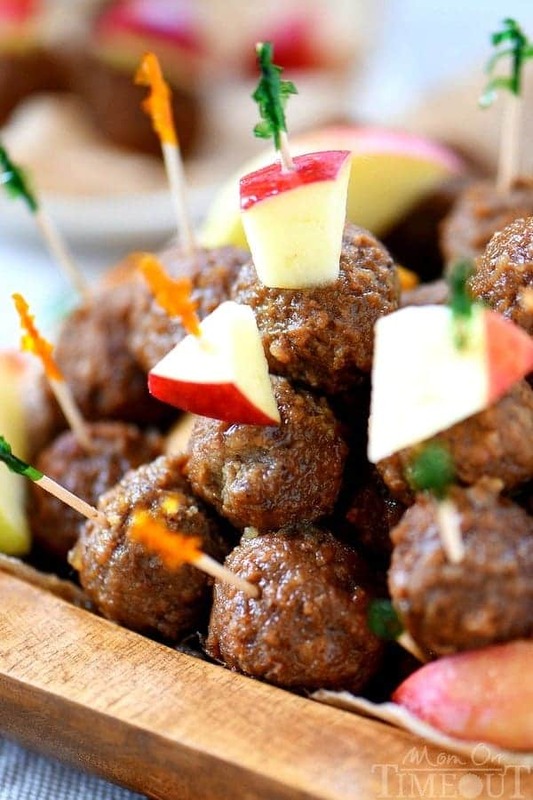 This easy Apple Recipes collection has plenty of ideas for what to make with apples, from apple pie to savory meatballs. 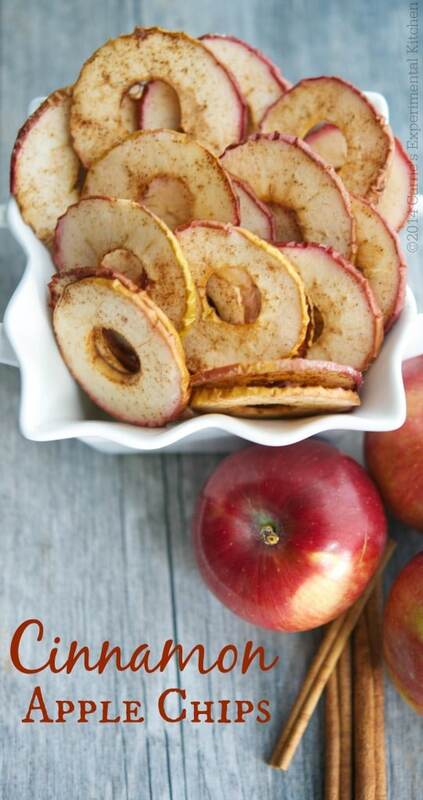 Autumn is the perfect season to pick these beautiful apples and make fall’s favorite fruit team up with a little sugar and spice to make everything nice. 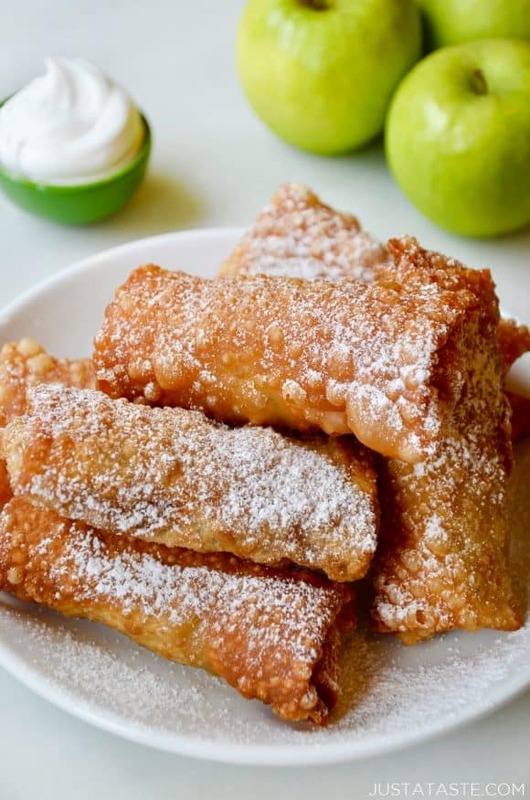 Fall is here and that means apple season and of course delicious recipes with apples in them including apple floats, apple butter, cookies and egg rolls. 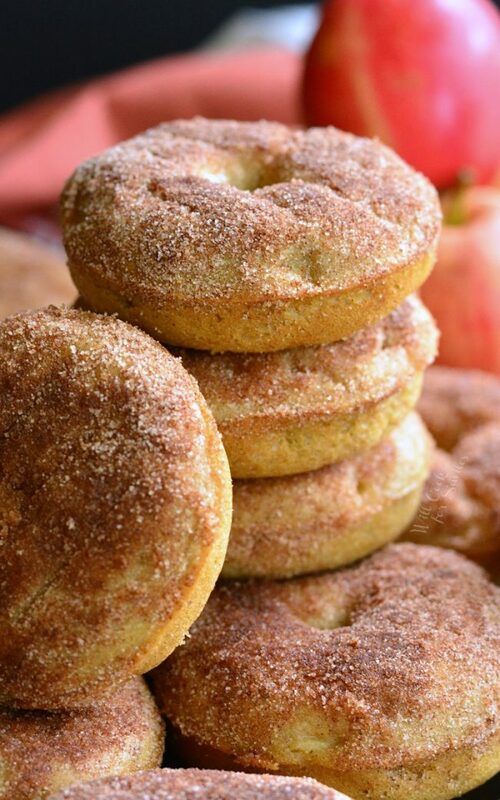 So many tasty treats to enjoy in this list of great easy apple recipes. 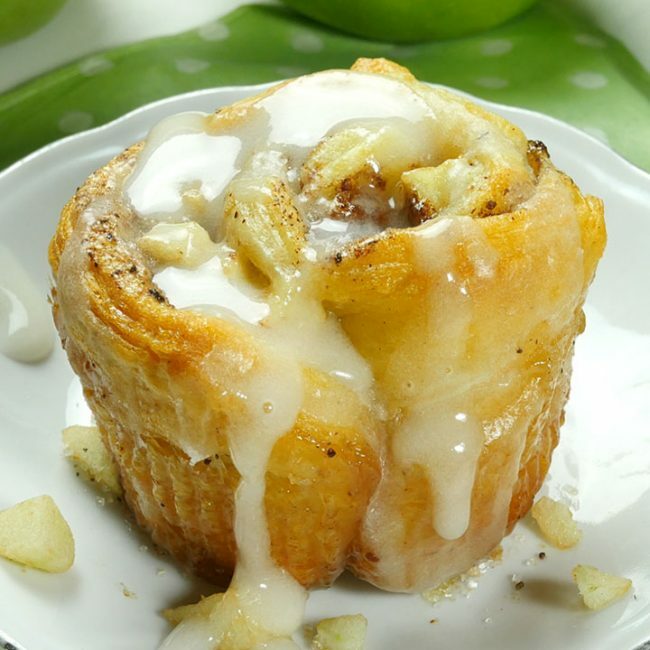 We love apples around here because they are fairly inexpensive and can be used in sweet dishes as well as savory dishes. 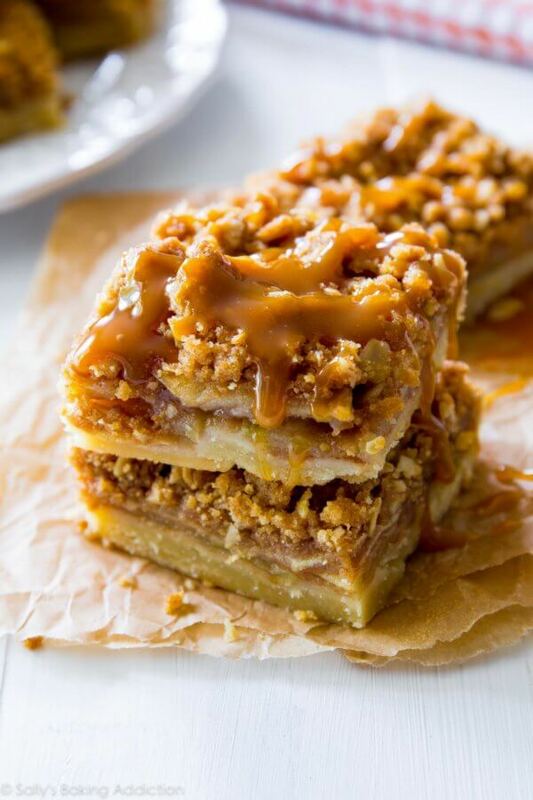 If you have been looking to try out some new apple recipes then give one or two of these a try. 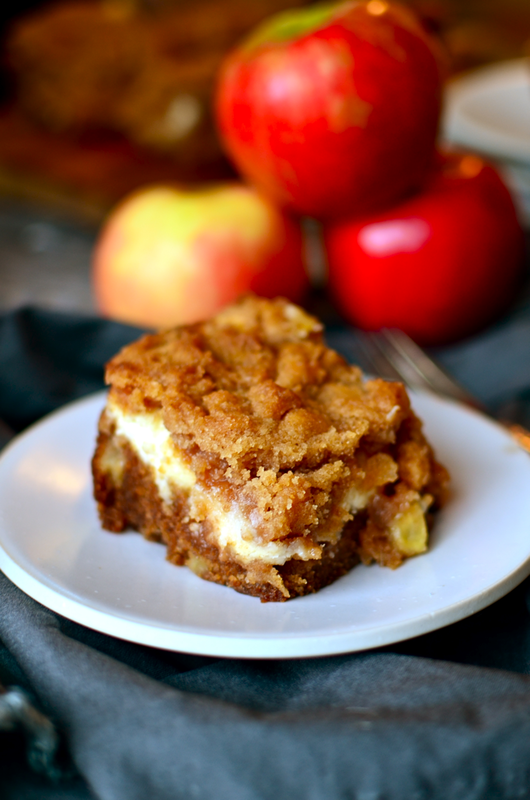 Easy Apple Recipes to try this fall! 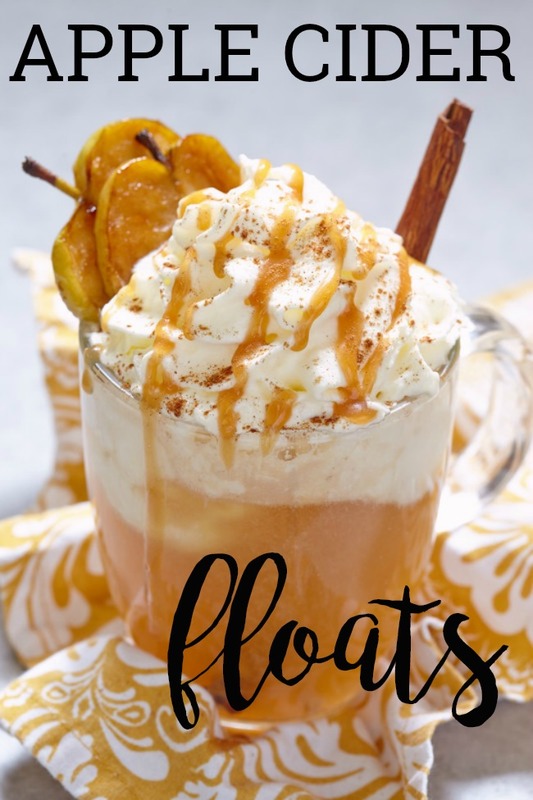 Apple Cider floats are a great transitional dessert for fall when you are in between all things fall and still being hot outside. 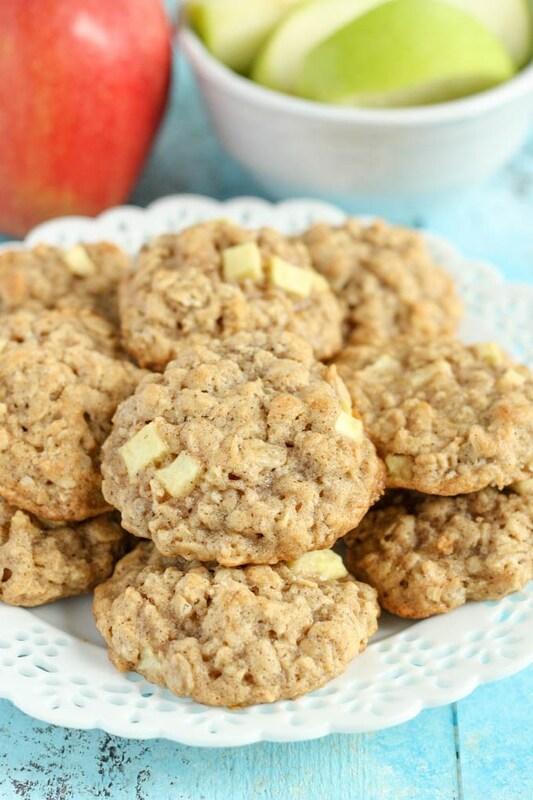 Apples, brown sugar, cinnamon, butter, oats…. 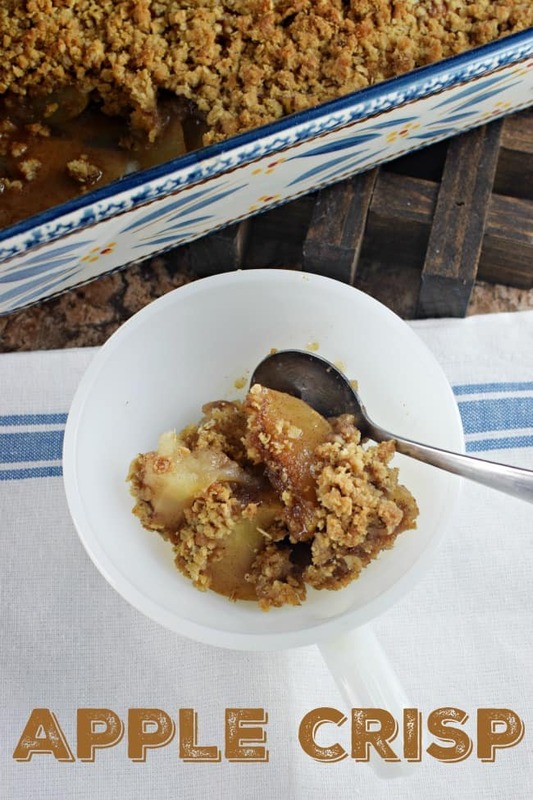 Those are just some of the ingredients in this tasty apple crisp. 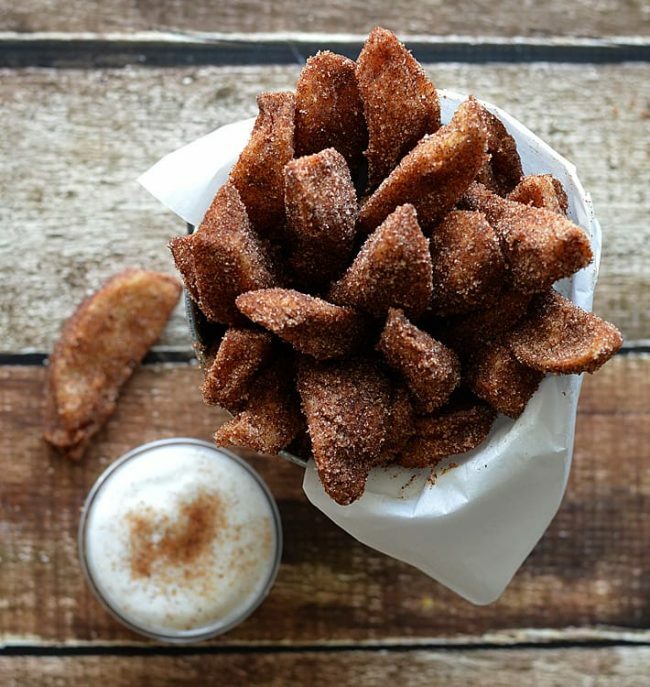 It is simple and delicious. 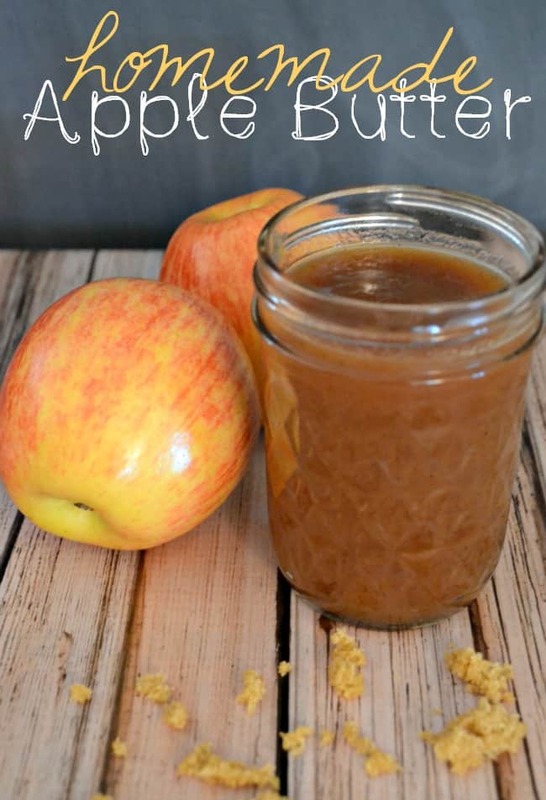 This apple butter is so delicious and great for all sorts of things from biscuits and toast to pancakes and waffles. 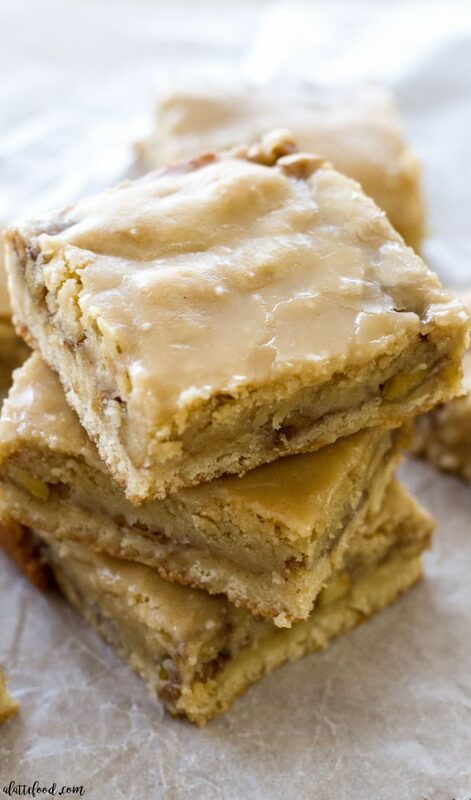 No coffee in this cake but the perfect recipe to go along with your next cup of coffee. 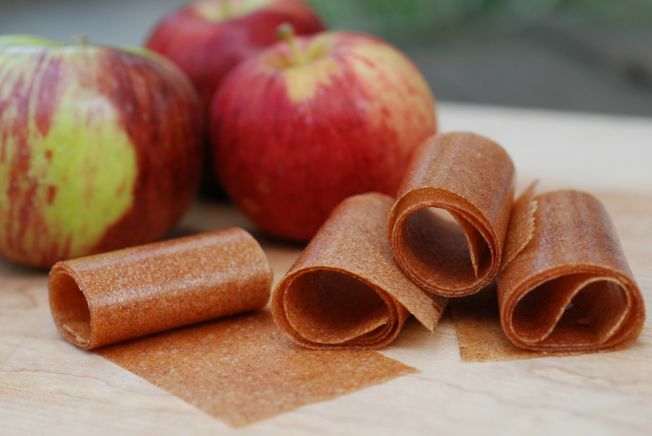 Create your own fruit roll-ups with this Apple Cinnamon fruit leathers. 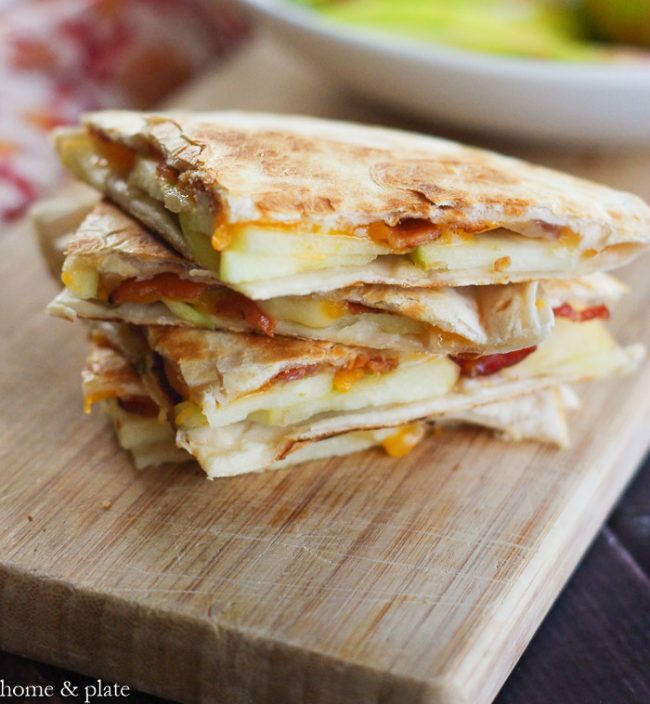 Great for a lunchbox treat. 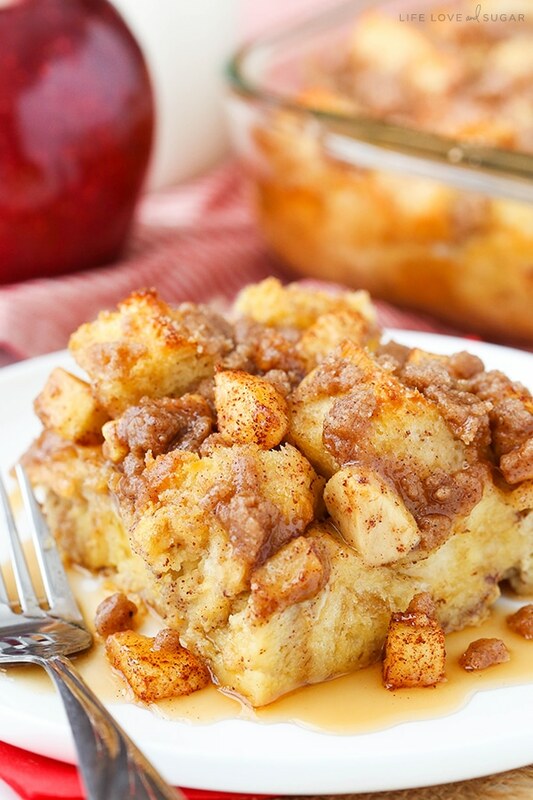 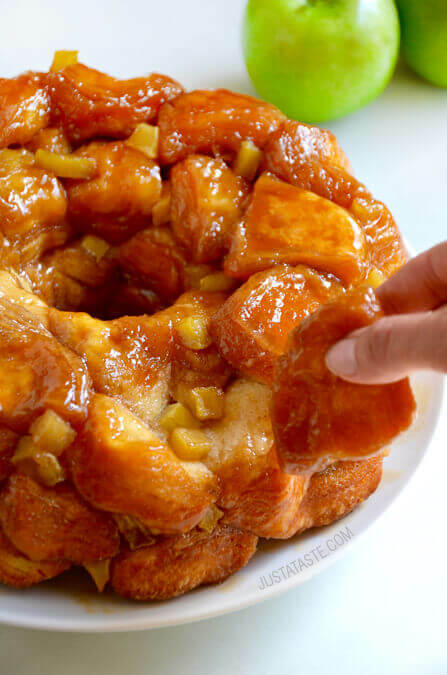 Everyone’s favorite sticky pull-apart bread switched up for fall. 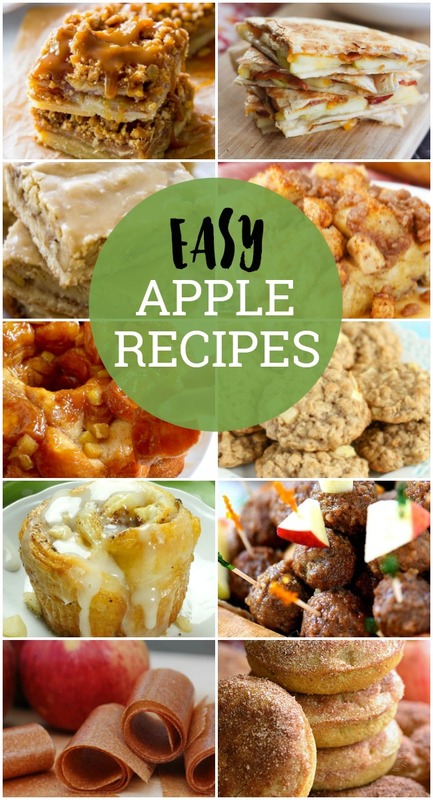 Here are a few things you might need to create some of these awesome and easy apple recipes.